A Newsroom article on Auckland being a city of cultural segregation had me thinking: Are we really segregated as article makes us out to be? “People are going to make personal and political decisions based on a really slanted, and not accurate, experience. It is one of Auckland’s great problems.”Salesa told Newsroom the high cost of living was now driving Pacific Islanders out of Auckland. But the favourite destination of recent years, Australia, was no longer in vogue. Does lack of or high levels disposable income post expenses have an influence on travelling across Auckland? Lack of income would very well give rise to the situation of South Auckland families unable to visit the City Centre while high levels of income could give rise to the tendency to stay within your own enclave. However, given the recent trend of money and population coming out of the Isthmus to Southern Auckland in search of housing and even employment economic segregation becomes blurred. Auckland is a car dominated city and a car costs at least $3,000/year to maintain and run if you wish to do cross city trips. That alone would be an economic burden to South and West Auckland families and influence how far one might go on a recreation trip such as to Town Hall in the City Centre. Transit would be the answer to breaking down the connectivity issue (given transit would cost a commuter $1,440/year) but the issue with transit and also the car is the vast distance to get across Auckland. Papakura to Britomart is 53 minutes by train, 30 minutes by car in the off-peak and double that in the peak. That is a decent chunk of your day lost to travelling and something you get wary of when you have young children in tow. Someone said many South Aucklanders have not been to a West Coast beach. Well ‘no’ not when the trip to Piha can take an hour while the trip to east coast beaches is less than that. A hot Summer’s day in Maraetai becomes a who’s who from Southern Auckland. However, White Flight (as it is known in Geography) is a prominent issue where the White population flee the City Centre to the suburbs and the risk of Downtown becoming a “ghetto” ran high. Auckland was not immune to this from the 60’s until the mid 90’s. In reverse you have gentrification or the upscaling of an urban area that forces out an existing population. Grey Lynn, Ponsonby and Parnell had high Maori and Pacific populations until gentrification (and large motorway building) kicked in forcing them to South Auckland suburbs of Mangere and Otara from the 60’s onwards. Gentrification is happening again with Maori and Pacific populations under strain as money and population come out of the expensive Isthmus searching for cheaper housing in Mangere. White Flight and Gentrification will feed into the enclave and racial tension that consequently fuels negative stereotypes by one part of the City to another. It is not needed but as Janice has shown we as a City have a very long way to go breaking down these stereotypes. You will notice two oddities right off the bat with those sub-regional categories. First being why have I put Waitakere with the Isthmus, and Otahuhu becoming South Auckland are being part of former Auckland City for decades). Otahuhu was part of the former Auckland City Council thus defined being part of Isthmus Auckland (and subsequently forgotten). When the Super City was formed Otahuhu was shifted and became part of the very large Manukau Ward sharing localities such as: Mangere, Papatoetoe, Otara, and Manukau. Otahuhu also became part of the Mangere-Otahuhu Local Board which in itself is a part of Manukau Ward. As a result of this Otahuhu is classified as part of the South (a more natural fit than being part of the Isthmus). 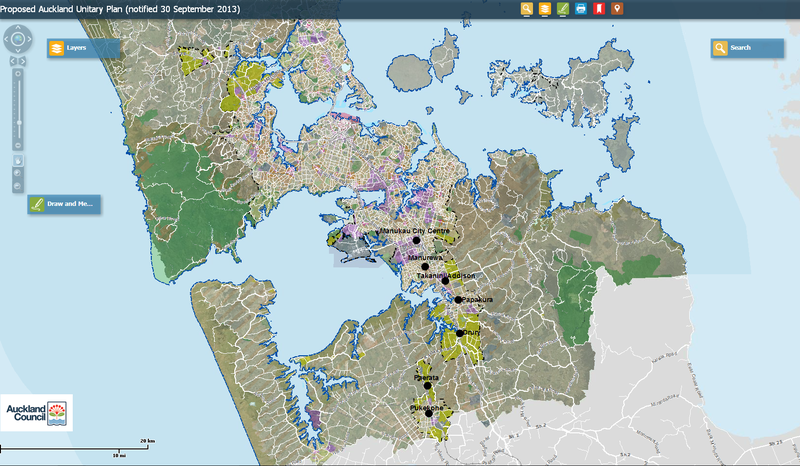 Waitakere and Auckland City together? I must be bonkers right? Again no it all comes down to how I apply the Urban Geography lens to the sub-regions. Or rather how did I classify the sub-regions. A sub-region is defined as if Auckland was to split which areas would act in an autonomous manner. That is would the area have enough residential, industrial and commercial to sustain itself? The answer is that the North and South do while Auckland City and Waitakere do not. Waitakere misses industrial and commercial capacity while the Isthmus does miss a large residential capacity to feed its employment centres (the City Centre and the Southdown industrial complex). Because of this with Waitakere and the Isthmus we see large commuting trends between the two while South has 50% of its residents commuting within itself. As a result this is how I define the sub-regions of Auckland and why you do not see an East Auckland in the classification (you do get the Eastern Suburbs but that does not result in a separate sub region). Tim is right that I have applied a ‘Council and Planning’ lens into defining the sub-regions. 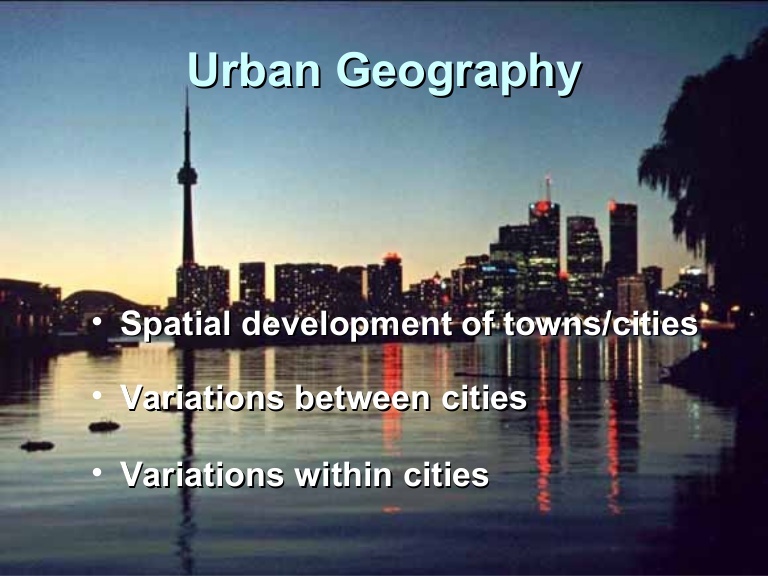 More succinctly I have applied an Urban Geography lens into the creation and application of the three sub-regions. The sub-regions were created to both identify cultural and connectivity clustering, as well as allocation of planning and investment resources while the City is under a boom. On the cultural and connectivity side Southern Auckland is effectively an independent City in all but name and civic administration. If I was to be frank the diverse populations within Southern Auckland relate more to each other than their counterparts on the Isthmus and even West Auckland. Planning and resource wise again the South is effectively an independent City in all but name and civic administration. The Southern Initiative is one example of this, Transform Manukau as the recognised core of Southern Auckland is another, and the fringe development of Drury and Pukekohe is also another example. I would not say there is cultural segregation but rather the case of applying a one-size-fits all lens thinking Auckland is one homogeneous (standardised or similar) region rather than seeing Auckland as a heterogeneous (diverse) set of sub-regions. Auckland is a region for sure but a region based around a unified authority that is Auckland Council. However, planning, economic and large cultural clustering wise Auckland can be broken down into three sub-regions that can act both independently and interdependently of the other (when not factoring in the civic authority). Essentially three Cities within a wider region that is Auckland. But I must warn even as I write this as an Urban Geographer (Arts) there is the wider question of cultural or any other form segregation in Auckland whether it is real or perceived is one that can not be answered in a black and white manner. How I have applied my Urban Geography lens in creating the three sub-regions of Auckland will be very different to how Associate Professor Damon Salesa has applied his lens to cultural segregation in Auckland.